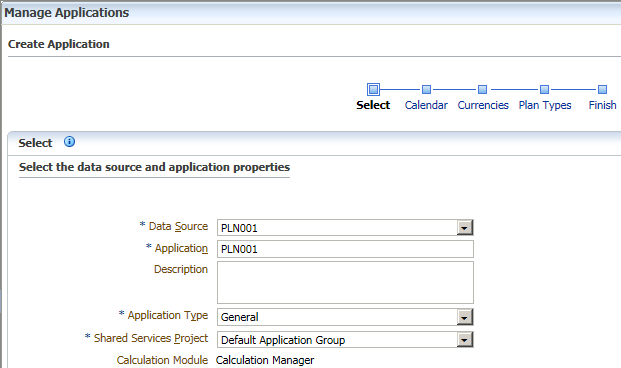 Create new planning application, now you can't select Business Rule for the Calculation Mode, can only use Calculation Manager. 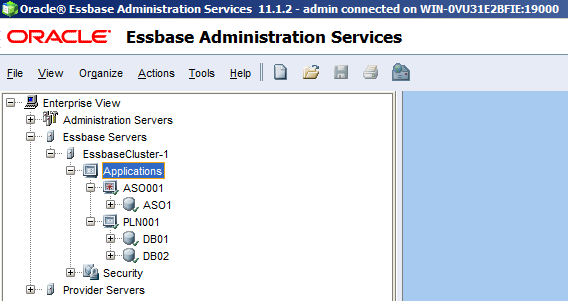 You can open the new created Planning application...with the ADF UI. Actually, the Planning application with ASO cube will be split to two applications in Essbase, one is BSO with normal plan types, another is ASO. I will introduce the ASO usage for Planning in the future. 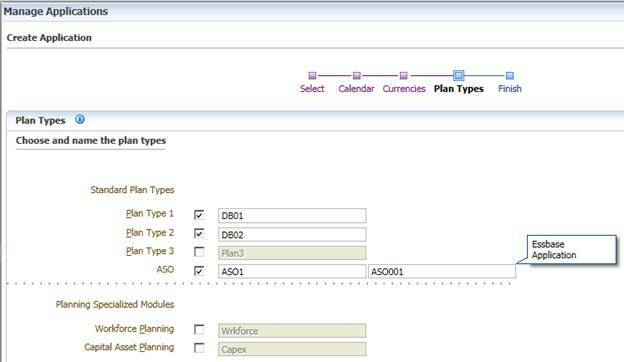 In addition, you can edit the Plan Types which you can't do that before.